Posted by Admin | January 13, 2018 | Sport. 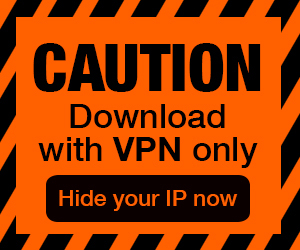 2006 FIFA World Cup Free Download PC Game Cracked in Direct Link and Torrent. 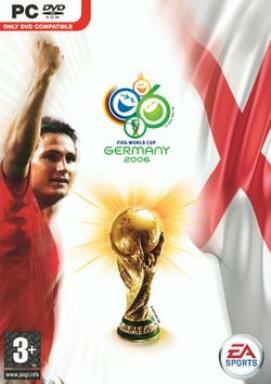 2006 FIFA World Cup is the official video game for the 2006 FIFA World Cup, published by EA Sports.